It's A New Day, Babies. "When you see me walkin' down the street, don't you notice that proud look in my eyes?" 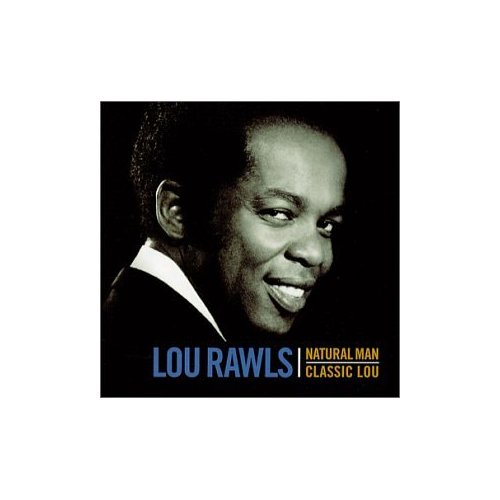 Just diggin some Lou Rawls today. Pretty much every day is a good day for some Lou Rawls. Here.